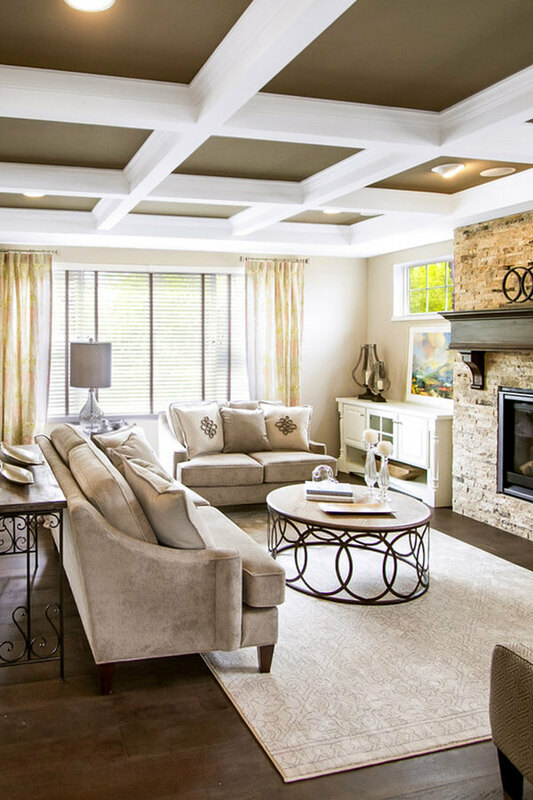 Auburn Ridge offers a high-quality portfolio of products that are both trendy and traditional. 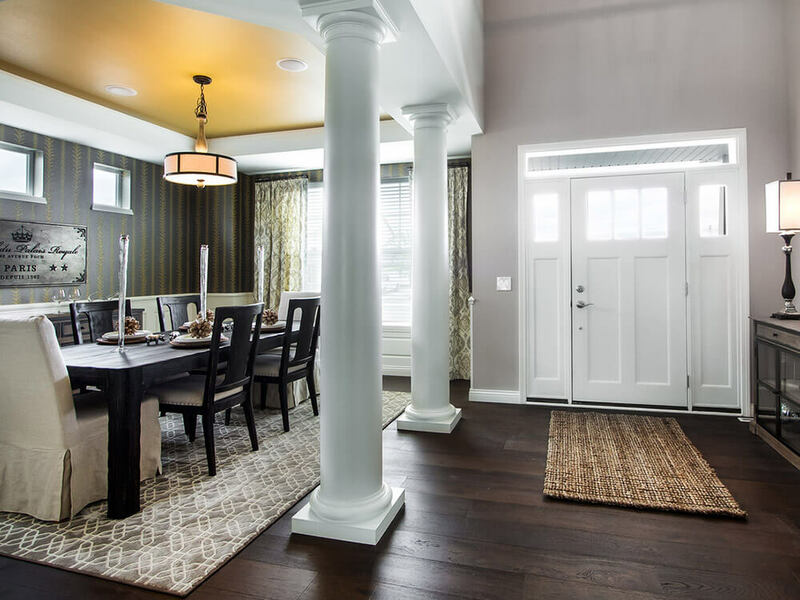 Our talented designers, cabinet and millwork specialists, and skilled artisans are here to guide you throughout the building and remodeling process to help you create the custom look you’ve been dreaming of. 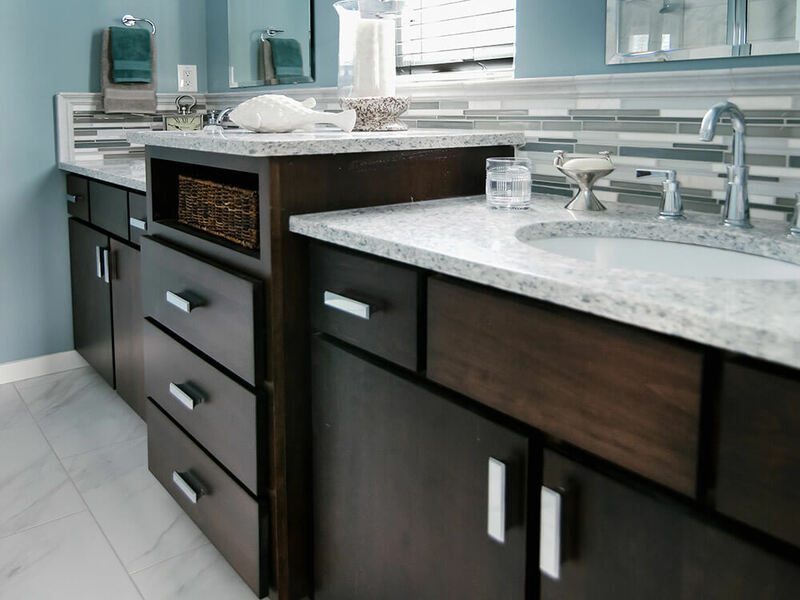 At Auburn Ridge, we create our own line of full custom cabinetry made from products that pass our high quality of standards that we expect from all our suppliers. We pride ourselves in building lasting products that our customers will enjoy not only when their project is complete but for years to come. 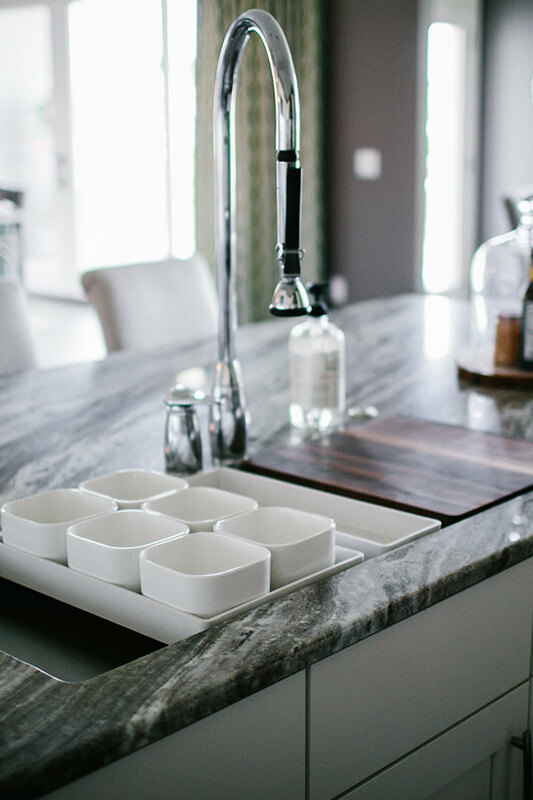 Today there are a variety of surfaces available to choose from for your new countertop. Our Design Center has many options in each surface type to make sure that our customers have a wide selection to work with for every residential space. 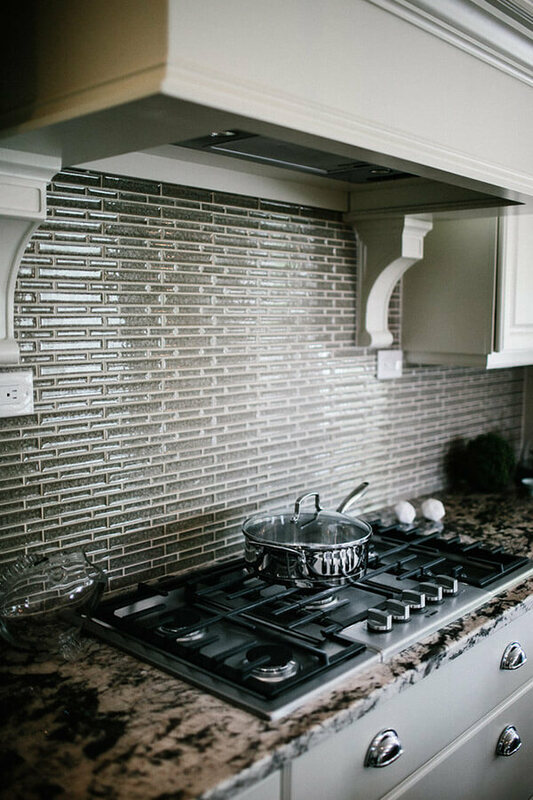 Our designers are here to help talk you through the pros and cons of each material along with providing assistance to help coordinate your countertop, cabinet, and flooring selections. Our interior trim, doors, and millwork allow our customers the ability to customize the overall look of their home and in many cases match the custom cabinetry they have also chosen. Here at Auburn Ridge all of our millwork products are pre-finished in-house using any of our custom stain and painted finishes. Let the light shine in! 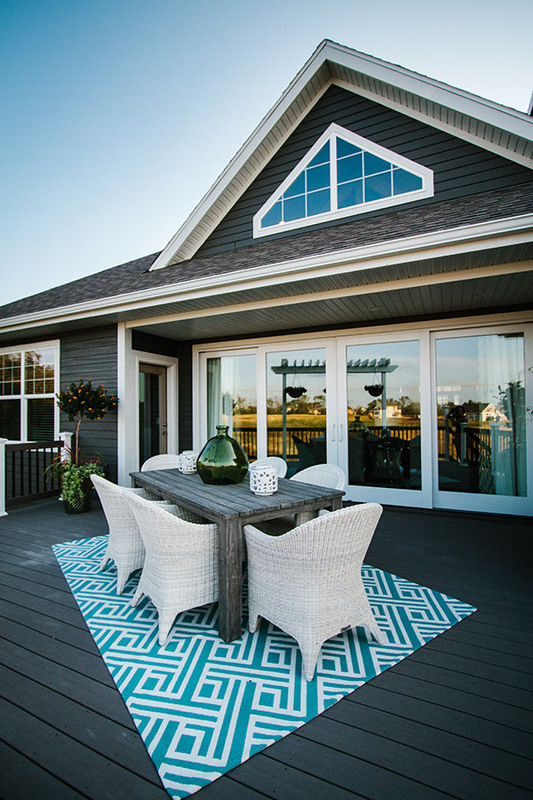 Auburn Ridge has partnered with a preferred vendor to supply customers with high-end window products; offering casement, double-hung, wood, vinyl and everything in between.